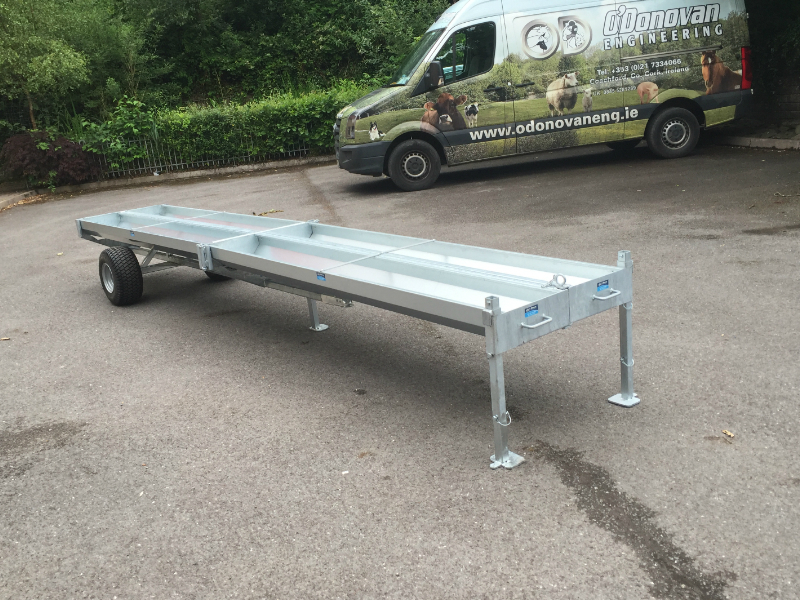 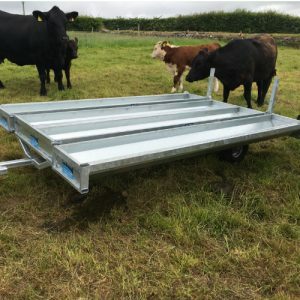 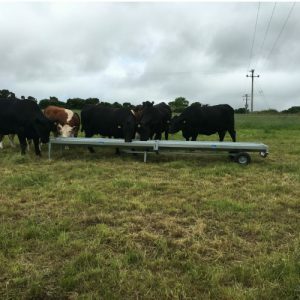 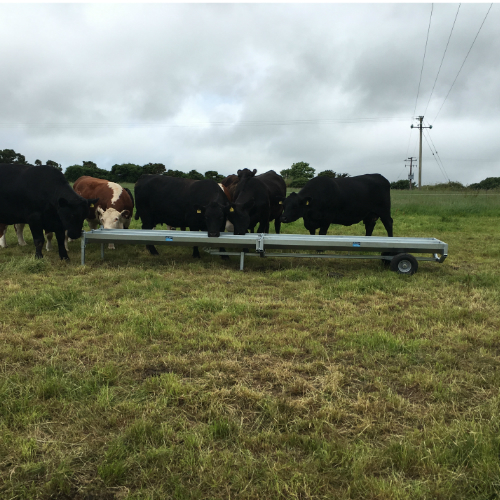 We have just added the latest product to our extensive range, the ‘Feed 4’ Mobile Feed Trough. This trough can be easily moved around the farm by a quad or jeep, making it easier to move livestock from field to field. 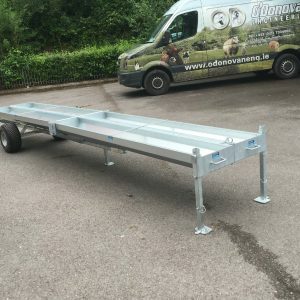 Have you a video of this trough in work please?